The Liberty Union Party is primarily an organization of low income people. Our funds come entirely from the small contributions of generous people like you. This election cycle we need to raise money to make buttons, lawn signs, flyers, and our newsletter. These simple materials help our activists reach more people at a time when Vermonters are looking for solutions to political problems. 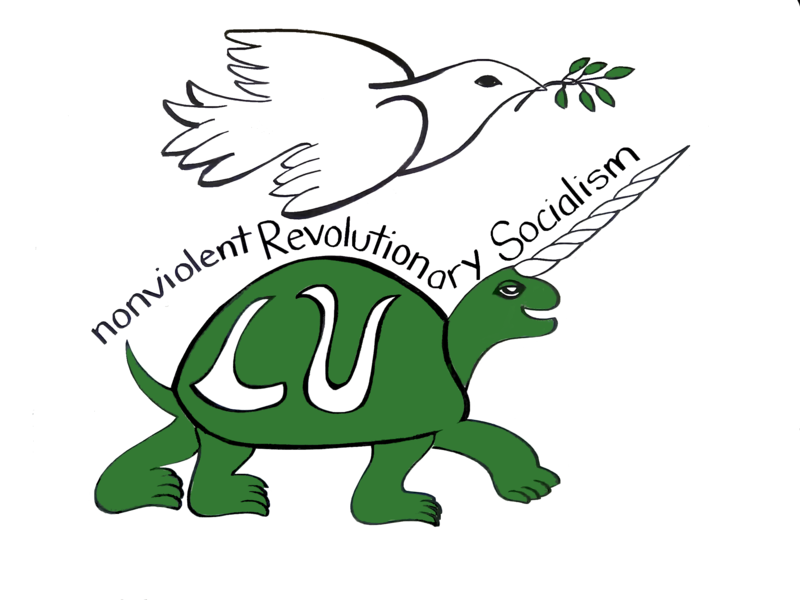 To make a financial contribution to Vermont’s Liberty Union Party please click the PayPal button below, and select an amount that is significant to you. Thank you!